Inside this amazing pub at Eridge you will find atmospheric, beamed rooms and roaring fires along with a lighter garden room which overlooks the lawns. This is an extremely popular pub set in a 500 year old building is walking distance from Eridge Rocks and the Broadwater Warren Nature reserve. The pub also sits just off the Sustrans 21 cycling route. 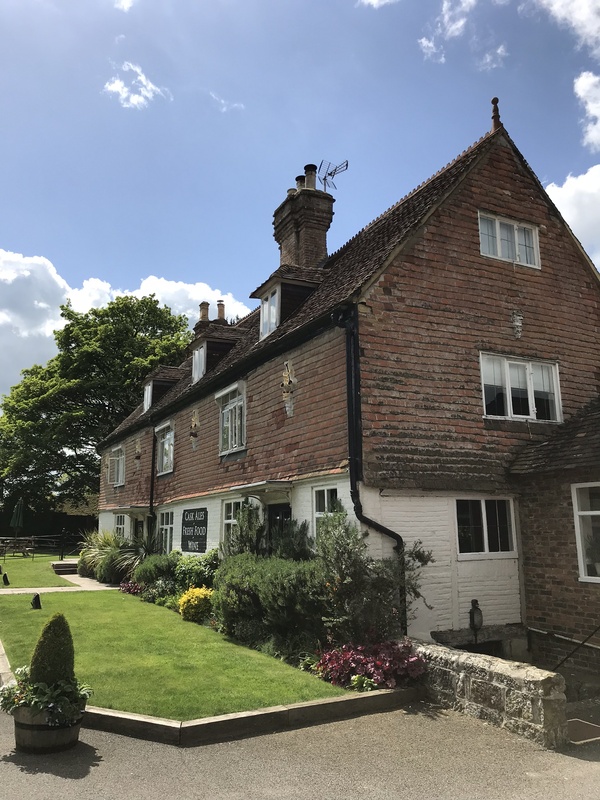 This route takes you on quiet back lanes through to Groombridge where you can then go off-road along the Forest Way disused railway line all the way to East Grinstead….or return in a circular loop in time for some well earned food and a pint perhaps. Time well spent! The bikes are currently kept offsite although you can still hire them by booking in advance. 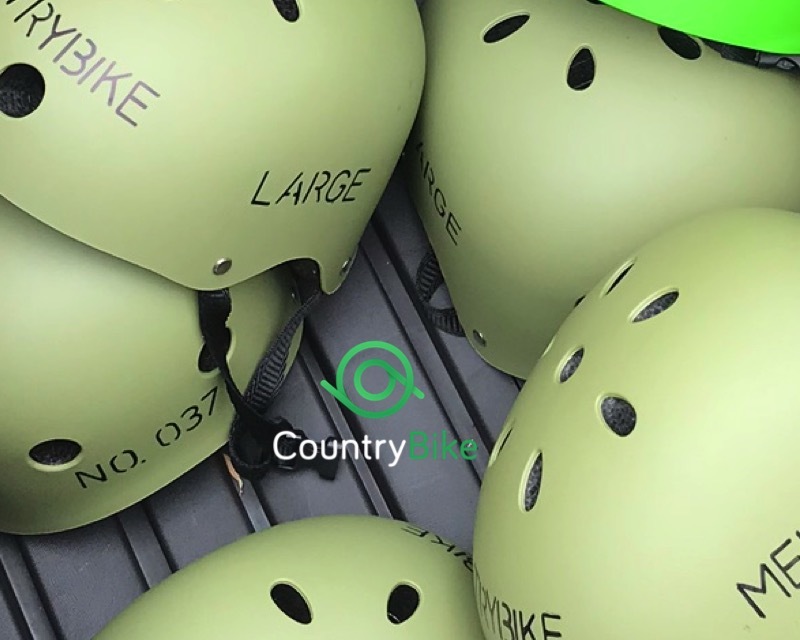 To check availability and hire the bikes, then please just email hello@countrybike.co.uk in advance of your planned visit. We are offering free delivery and collection of the bikes to this venue and you can still hire the bikes using the mobile app on a pay as you go basis. Alternatively, we offer a days rental for £20 per bike for one or two bikes and then just £10 per additional bike when hiring more than two. Please give us at least 24 hours notice to help facilitate your request. Difficulty: Medium. Please note we do not recommend you cycle on the main road next to the pub but dismount and walk to the bottom of the hill a few hundred meters before joining the Sustrans recommended cycling route that runs parallel. Our recommended route then follows this route to Groombridge where you can either return on country lanes back or join the off-road Forest Way. You can hire bikes from this venue by emailing us at hello@countrybike.co.uk to check availability and arrange a booking.